Periodontal disease below the gum line causing tooth disease and instability, and abnormalities of the bone, gums and teeth can require oral surgery to diagnose and treat infection, cancer, facial deformities and traumatic injuries. 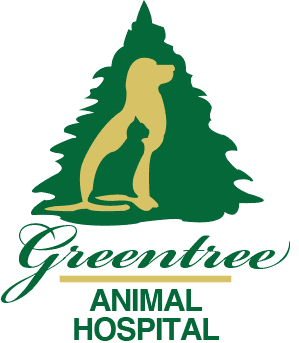 The veterinarians at Greentree Animal Hospital have the equipment, experience and advanced training to perform most advanced oral surgery procedures your pet may need. Your pet may have a growth in the mouth that is either visualized by you at home or by us during a routine dental cleaning. Just like humans, the growth(s) will need to be biopsied and/or removed. It is important to find out what kind of tumor your pet is growing to prepare the most appropriate treatment plan for your pet. 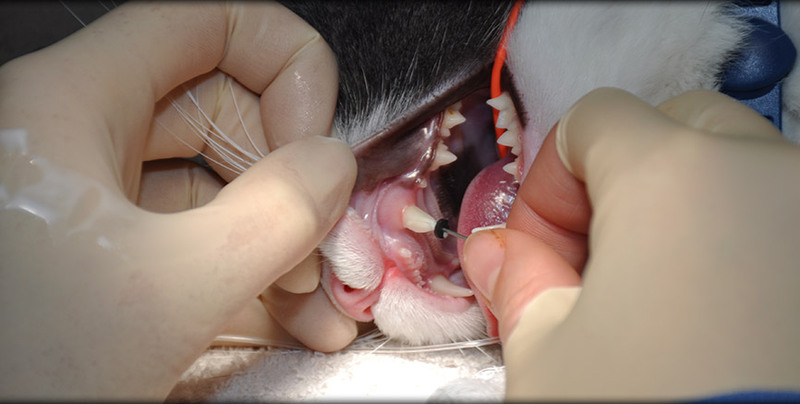 Both dogs and cats can have oral growths, and all oral growths, large or small, should be evaluated by a veterinarian. Accidents to pets happen, and in addition to growth removal, we also offer oral surgery for traumatic injuries to jaws and teeth. With our digital x-ray technology, we are able to diagnose fractures and perform surgical repairs quickly and efficiently to increase your pet’s comfort.